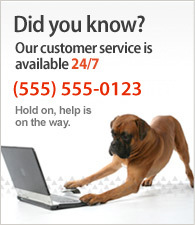 Elbow plays a very crucial role in the mechanics of the body. 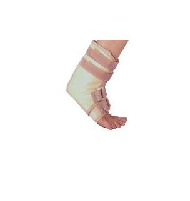 It is a hinge joint that bends and straightens the arm. Elbow consists of humerus, ulna and radius. The little bit of rotation possible by the unique positioning of the bones in an elbow allows ease in eating. The elbow needs to be kept in perfect condition to enjoy an active lifestyle. Sometimes, common injuries and or over use of the muscles in the forearm lead to a situation where people start experiencing pain in their elbows. It becomes a major health issue in a person’s life when any type of pain occurs in the elbow as it is one of the most regularly used joints in a person’s body. Elbow is located in the center of the arm and is prone to injury. Elbow Supports are considered by medical experts and physiotherapists as one of the most effective ways to heal different kinds of elbow related problems. 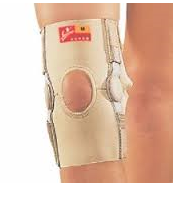 Flamingo is a renowned brand, which brings forth a revolutionary range of Elbow Supports. These products are made available by us in different sizes (S, M, L, XL and XXL) to suit the needs of different body types perfectly. 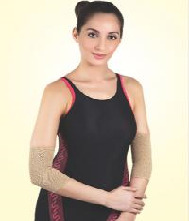 In our range of Elbow Supports, we offer Elastic Shoulder Immobilizer which can be used for left or right arm. 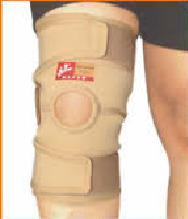 It comes with an elastic belt and buckled grips to improve the condition of dislocation or post-surgical immobilization. 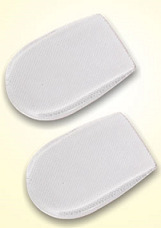 We also offer Elbow Supports with pressure pad to ensure strong grip and excellent compression. 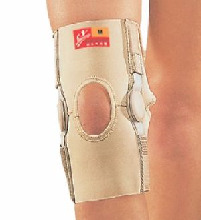 The range of Elbow Supports offered by us is ideal to be used for sport injuries and in sprains & strains. 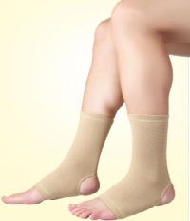 These products are capable of reducing the pain, protecting the joint and providing stability to the surrounding muscles.